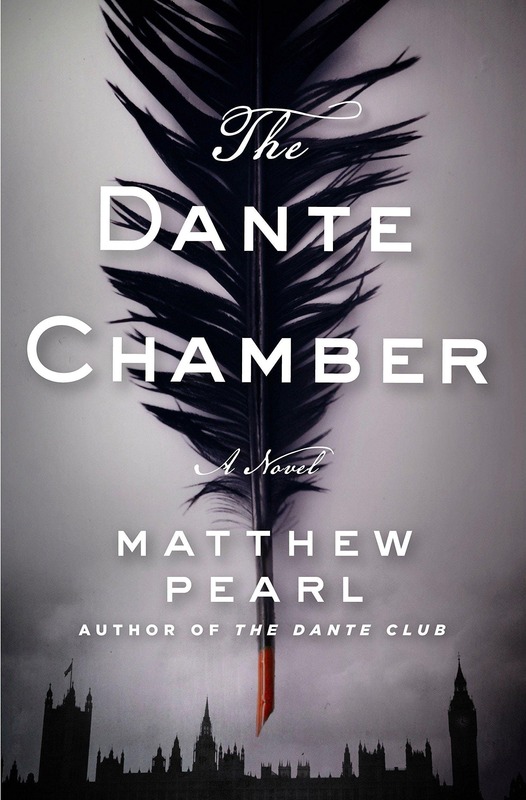 From bestselling author Mathew Pearl comes his newest mystery novel, The Dante Chamber (2018) a masterful tale of literature, obsession, and murder. Famous scholar Dr. Oliver Wendell Holmes helps to assist in deciphering the literary clues. 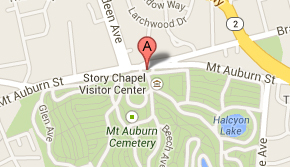 Holmes is buried on Lime Avenue.